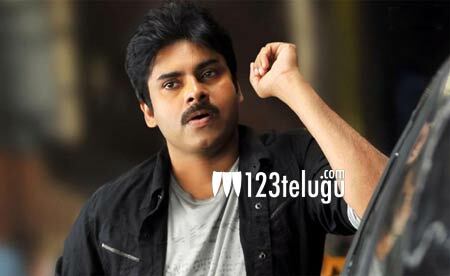 Who will produce Pawan Kalyan’s next? Power Star Pawan Kalyan’s Sardaar Gabbar Singh released on Ugadi amid humongous hype and expectations. However, the film has disappointed fans and trade circles big-time and is heading towards becoming a loss venture for several distributors. Already, the entire attention has been diverted to Pawan’s next film, which will be directed by SJ Suryah. Since yesterday, there have been a few reports that Pawan will once again team up with his friend and longtime associate Sharrat Marar even for his immediate film. Fans are eager to know about the producer who will be helming this much awaited project. We will have to wait for a few more days for the details.